If you have a question, please do not hesitate to ask us! Contact us here. Many questions were raised during our last Town Hall meeting. As is our practice, we wanted to provide answers in our newsletter in case they are helpful to other staff at CAVA. Question: Can you use a sick day during a strike? Answer: Participating in a lawful strike is protected activity for teachers and we can not be fired for doing so. However, educators do not get paid during a strike nor can we use sick or vacation time. Question: Is the time-frame of a strike determined prior to going on strike? Or do we strike until CAVA is willing to respond? Answer: The time-frame of a strike is typically not predetermined. If a strike were to happen, it would most likely last until CAVA administration was prepared to address our members’ biggest concerns including work status, salary, work day, and caseloads. CVEU remains hopeful that CAVA will work to resolve a fair contract before we get to that point. Question: Is the strike going to be strategic in that it will fall directly when admin needs us the most? Answer: There is a process that must be followed prior to educators going on strike. CVEU will adhere to these processes as well as the legal time-frames to ensure that all avenues have been taken prior to going on strike. Question: Will we receive retroactive pay once the contract is settled? Answer: Retroactive pay is a negotiated item and this will be determined during bargaining. ​Question: Where are we in the bargaining process? 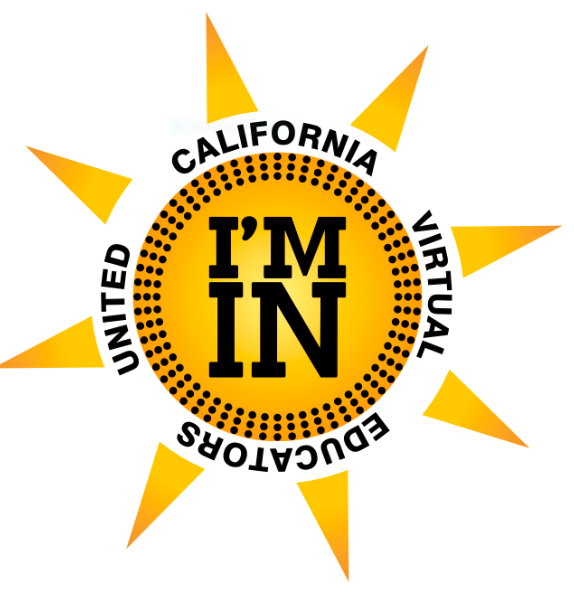 Answer: CVEU spent almost 9 months in good faith bargaining with CAVA. Both parties agreed to move to Impasse in June. We are now in the next phase, which is mediation. The first mediation session will be in early August. A neutral mediator assigned by PERB will work with both parties to settle a fair contract. Question: Did all employees receive a raise for the 2017-18 year? Answer: Yes, all staff should have received at least a 2.5% increase over last year's contracted rate. Please double check this on your contract as we have heard reports from some members that mistakes were made on current contracts. Question: Does CAVA receive the same revenue as a regular brick and mortar school for ADA? Answer: Yes, CAVA receives the same funding as other public schools in California. Most public school districts spend 80% or more on salaries. CAVA spends approximately 40% of their budget on salaries and benefits. Question: How much money goes to k12? Answer: Approximately 40% of CAVA’s budget goes to K12 according to the proposed budget statements. CAVA’s payments to K12 for this year have totaled $2,345,793.90 and have only increased or decreased in alignment with enrollment. Question: Is it possible to get a new curriculum provider? Answer: April Warren indicated they were contractually obligated to K12 Inc.. However, further investigation is necessary on this issue. Question: Haven't we owed to K12 forever and each year the cost is adjusted? So do we really owe this money? Answer: In 2016 the Attorney General relieved CAVA of their debt to K12. Question: Has CAVA addressed the merit raises for the 2016-17 school year? Answer: Last year many teachers were upset to find that after much hard work to achieve a high evaluation, they were told they would not receive merit-based payouts. Furthermore, CAVA informed teachers that this was due to negotiations with CVEU. CVEU spoke with April Warren directly encouraging CAVA to follow through on their commitment and recognize that the lack of merit-based payouts was not due to contract negotiations. Due to a lack of response from CAVA, CVEU and CTA filed an Unfair Labor Practice against CAVA. On September 28th CVEU, along with CTA, will attend an informal meeting to go over a possible solution to this issue.